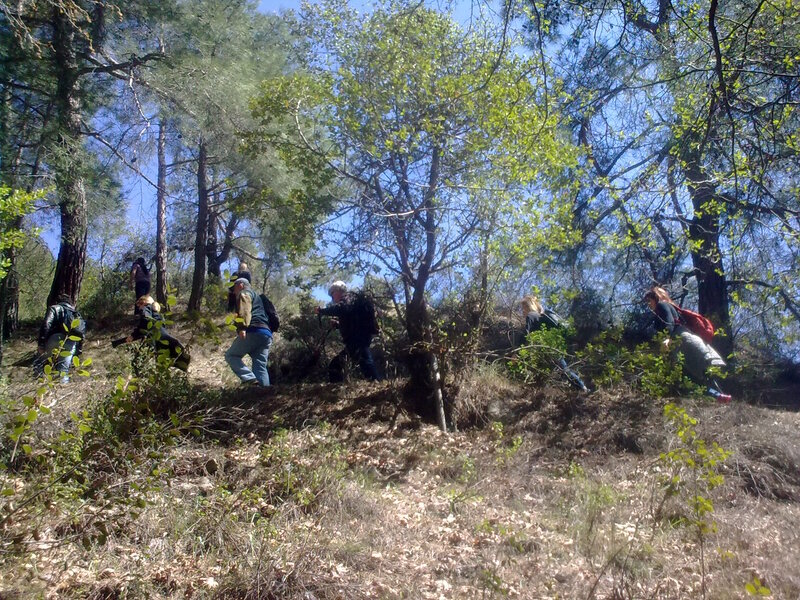 The Cyprus Strollers celebrated the spring equinox on Troodos, on Sunday 22 March, with two hikes. 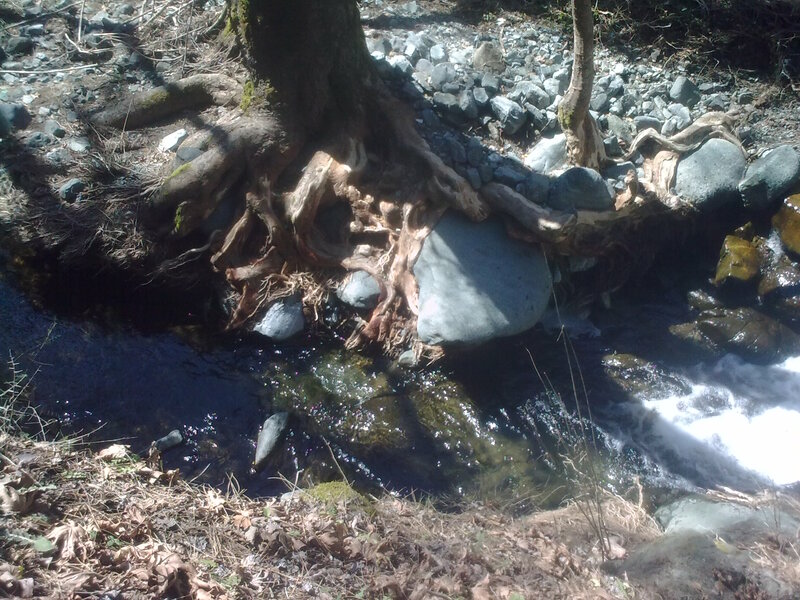 The first was at an altitude of 1050 m and reached the Myllomeris waterfall, with much of the trail alongside the river stream. 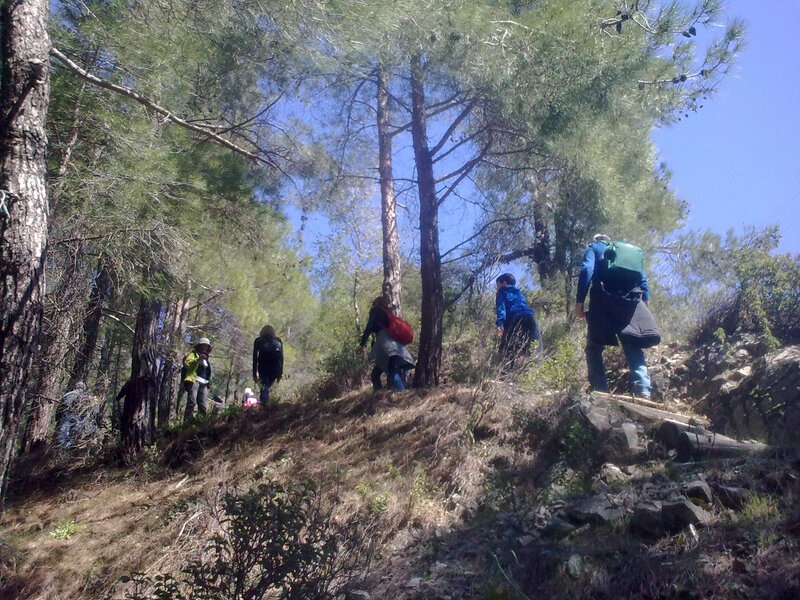 The second trail was circular, at an altitude of 1650 m, at Kampos Livadiou, and offered the sensation of walking on snow at some parts, and some splendid views northwards. The outing was capped by a picnic. 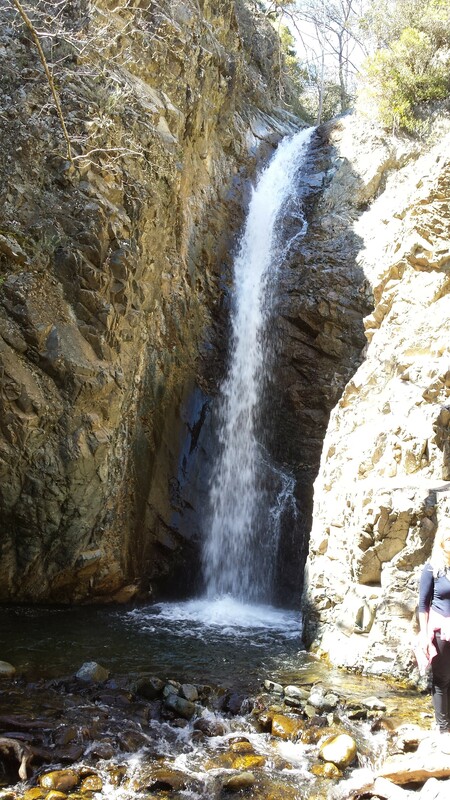 Compliments to George for the waterfall photo.